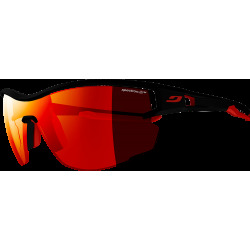 The trail holds no mysteries when faced with the Julbo Run. 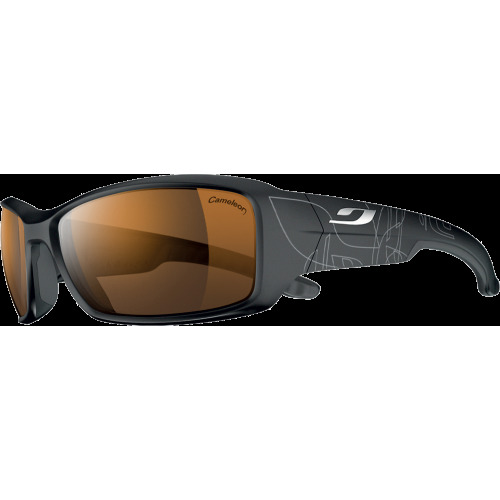 The trail holds no mysteries when faced with the Julbo Run. 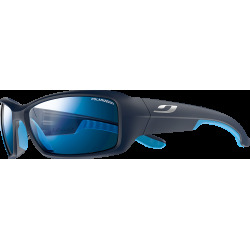 The Julbo Run boasts wide, anti-fog lenses, a curved frame, and shock resistant nose and temple pieces. 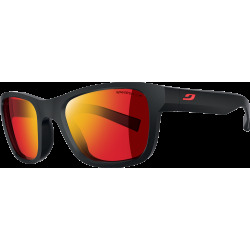 Your vision leads the way to freeride! Sipe Grip Tech : Supple, sculpted inserts at the temple ends for excellent hold. Curved, wrapping temples : Temples shaped and cut for better hold with sharp and repeated movements.